iPhone is one of the high-end devices which is popular everywhere. It has many attractive features, 3D touch being one of them. When this was first introduced it created a huge fan following and people loved it. But there are some other issues related to this. 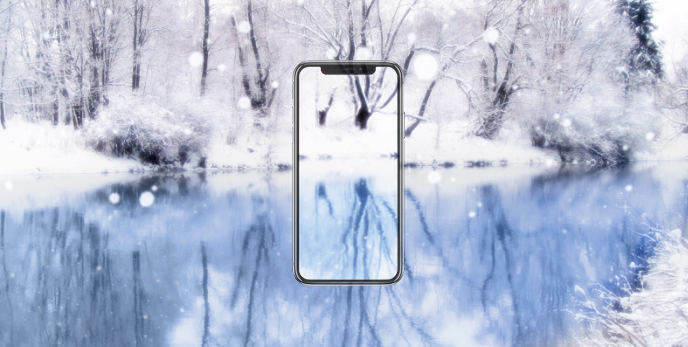 It has been reported by many users that sometimes the screen of their iPhones become unresponsive and they cannot seem to find out what is wrong with it and how to solve this issue. Well, this article talks about the various ways in which you can solve iPhone screen unresponsive issue. This is the most standard solution everyone thinks of when their iPhone screen is not responding. There are different ways for different models of iPhones. Find out below how to force restart each model. If your iPhone 6 screen is unresponsive, tap Home & Sleep/Wake simultaneously and hold it till the Apple logo appears. Tap Volume & Sleep/Wake key simultaneously and hold it till the Apple logo appears. Tap Volume Up & Volume Down one by one and quickly release those buttons. Then press and hold the Sleep/Wake key till the Apple logo appears. If your iPhone screen unresponsive to touch and this is caused due to the 3D touch settings, it can be easily sorted out. You can do this by adjusting the sensitivity of the touch by following these steps below. Step 1: Open “Settings” on iPhone and from there proceed further to access the “General”. Step 2: Navigate/scroll down and tap on “Accessibility” and from there you can choose 3D Touch. Step 3: This option will have many settings which you can adjust; basically you can adjust it mainly to any of the three sensitivities, light, medium, firm. If you want, you can even turn off the feature. 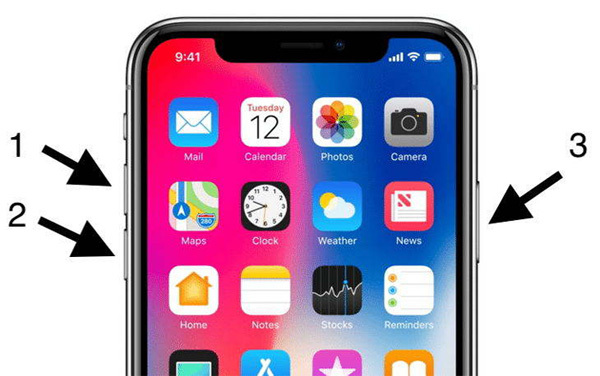 If your iPhone touch screen is not responding properly, it may be due to your iPhone being full of many files and folders and that makes your phone sluggish and very slow. It doesn’t even respond as quickly as you would want it to, and ultimately makes you feel frustrated and annoyed. You can clear up some space in your phone by deleting all the unused applications stored on your phone. This way the iPhone becomes much faster! First go to Settings, then General and navigate to iPhone Storage. Now, tap any app you want to delete and tap “Delete App”. The selected application will get uninstalled right away. In this way delete all the other non-important applications. You can even use Free iCareFone Cleanerwhich effectively cleans up the unwanted files, copies of files and cache. It is a professional cleaner software that can easily clear out that much-needed space on your iPhone. In a way, this makes the process of clearing up unwanted junk from your iPhone very easy and effective. If in case some particular application is showing unresponsiveness towards touch, then an easy way is to uninstall that particular application and then reinstall it again. You can do this by just pressing and holding the application showing issues and then tapping on the “Cross” symbol appearing over the application. This way it gets uninstalled. To reinstall it, you simply have to go to the App Store and search for this application by typing its name in the search bar and then reinstalling it again. This way, that particular application should start functioning properly. For repairing your iPhone’s software without losing any data, you can use Tenorshare ReiBoot. This is a highly recommended software for identifying and repairing all the technical glitches in your iPhone. You can use ReiBoot to fix touch unresponsiveness too by following the steps below. Step 1: Download and install Tenorshare ReiBoot on your PC/Mac and once installed, launch it. Step 2: Connect your iPhone which has the issue, to the PC/Mac with the help of USB lightning cable. 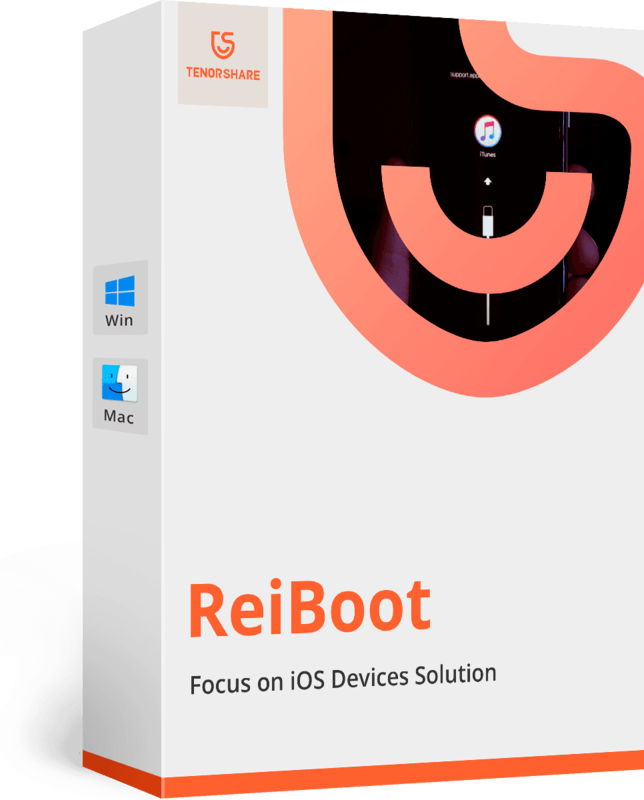 Step 3: ReiBoot will now detect your iPhone. Now, tap on “Repair Operating System” and wait for a while and then proceed further to click “Start Repair”. Step 4: After the latest firmware package has been downloaded, start repairing process and your iPhone will then be repaired without the loss of any data. If in case your screen is unresponsive due to hardware issues such as screen crack, then the above methods won’t be of any help to solve your problem. You will need to either mail the customer care centre of Apple or you yourself will have to go to the nearest service centre to get the screen replaced. The screen not responding or becoming slow is a highly annoying problem which can be faced by anyone. If you have any such issues, and you want to know how to fix unresponsive iPhone screen, you can easily refer the above 6 ways to effectively solve your problem. Tenorshare ReiBoot is the highly recommended repair software which is the most effective out of all. 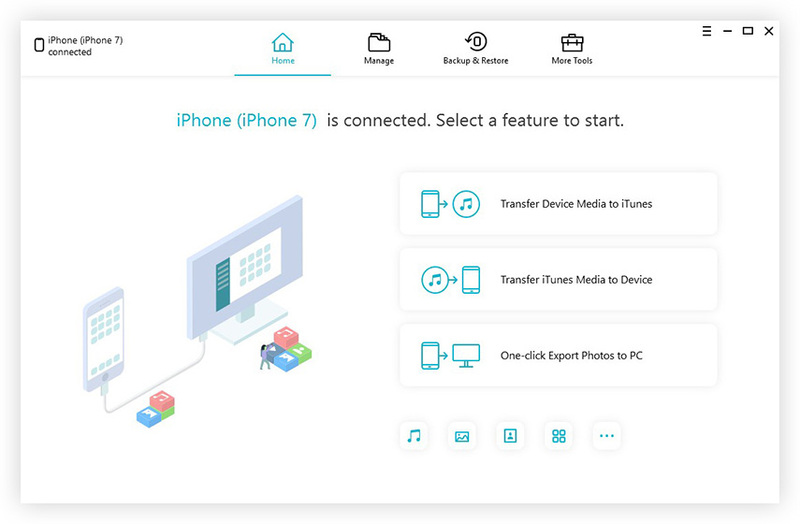 If the screen unresponsiveness is due to the large storage space all your files have been occupying, then you can install Tenorshare iCareFone Cleaner to clear out the junk files from your iPhone.